With Zoom II, 1 Hr. Whitening. The treatment consists of four sessions of 15 minutes with a lamp designed to speed up and complete the treatment in 1 hour. 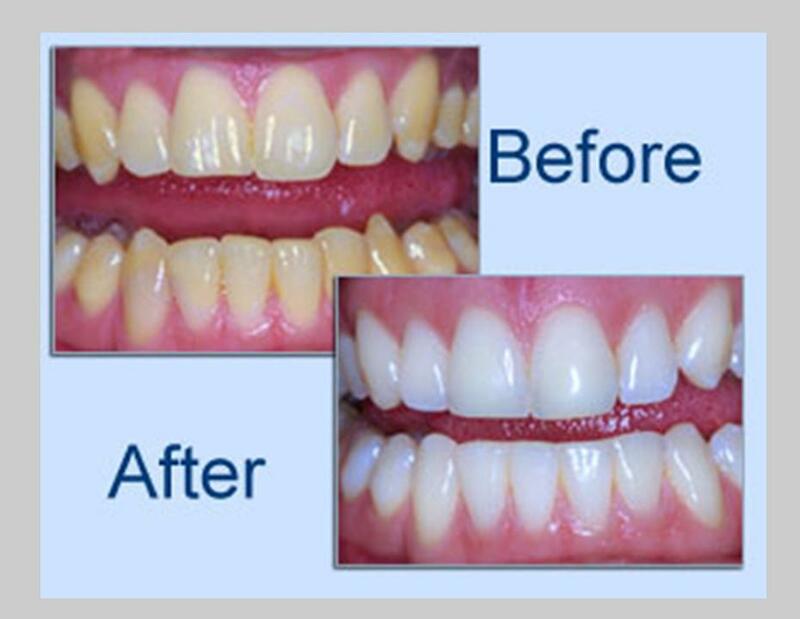 The treatment does not affect the enamel because it does not break through the enamel, it breaks through the yellow color to remove stains and bring tooth back to its regular color. Zoom II gel has been reformulated to prevent tooth sensitivity. Research has found 73% less sensitivity with the reformulated gel, and many of our patients confirm that sensitivity minimal to none. CALL TODAY & BOOST YOUR SMILE! Hi, this blog is really amazing and provide me answers to all my questions. Thanks for sharing.